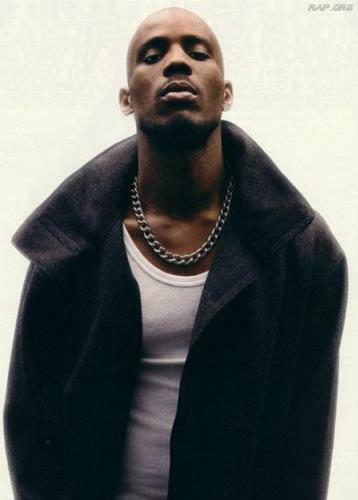 Rapper DMX was huge in the early 2000's. He has sold over 30 Million records and is the winner of an American Music Award and was nominated for 3 Grammy's. He no doubt was part of the Illuminati music scene during that time and he indulged in all the pleasures of the lifestyle. During a stint in prison for one of his numerous run-ins with the law he found God. 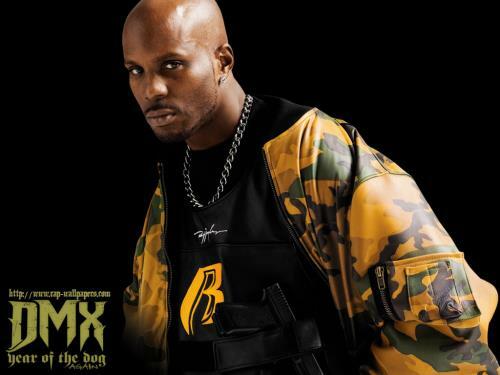 In an interview with Vibe Magazine DMX stated upon his release from prison in 2011 he was contacted by rapper Rick Ross who was interested in signing him to his record label in efforts to bring him back into the fold. "I'm thinking about it. It was a good feeling. I respect him as an artist, and I would like to work with him. But he got the whole Illuminati thing going on." 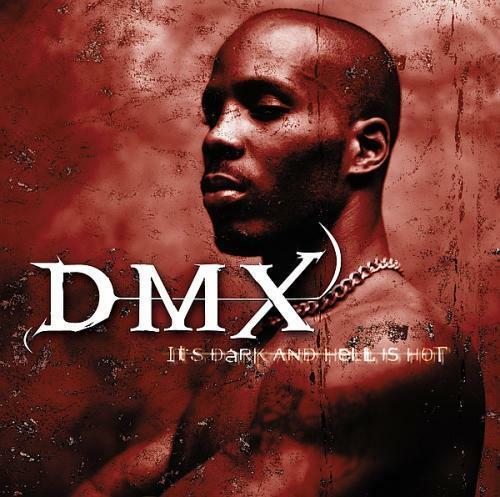 It is now 2014 and DMX declined the offer. He now is a Deacon with aspirations on becoming an ordained minister. 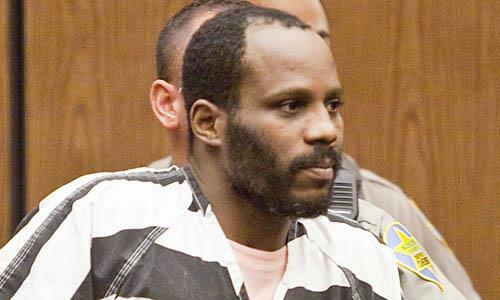 As is the case with others who reject the Illuminati DMX was and continues to be harassed by the law, has endured personal and professional setbacks - as they control everything. We will continue to follow the story of DMX.